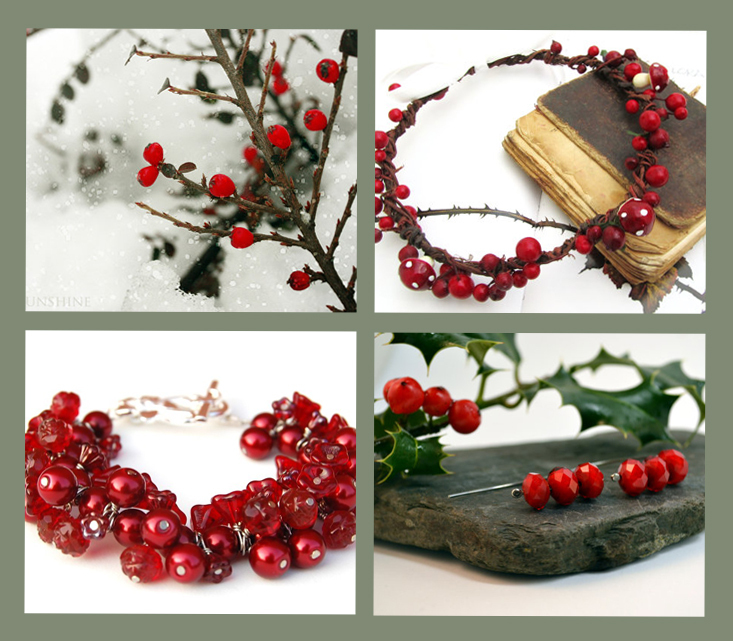 clockwise from top left: sunshineartdesign, ManniaTitta, redbirdjewellery, AMIdesigns. 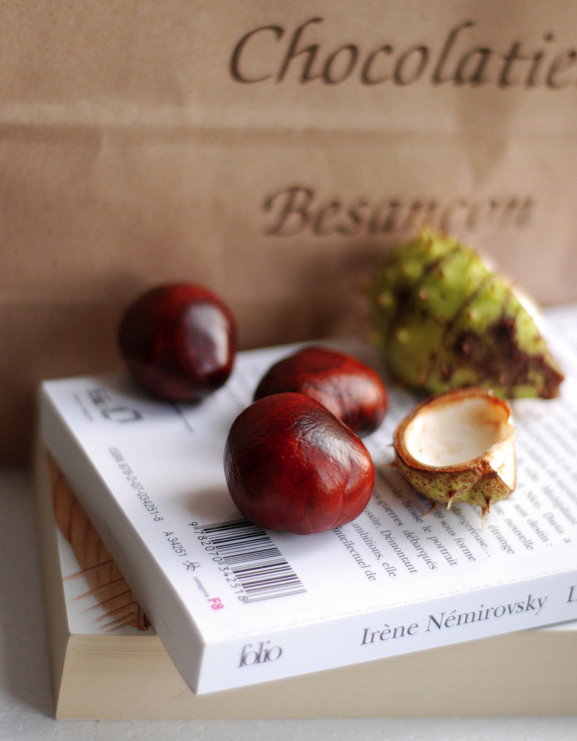 I hope you are enjoying your weekend as well, I will see you soon! 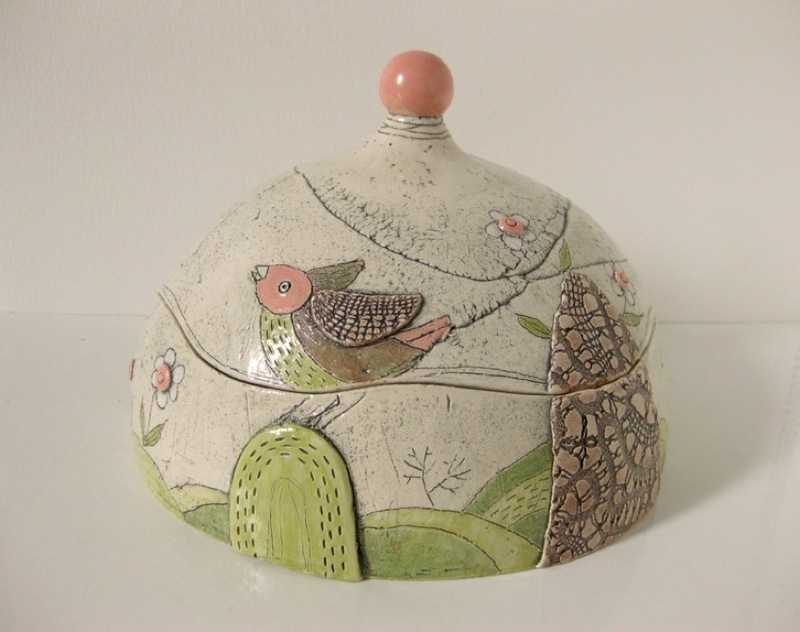 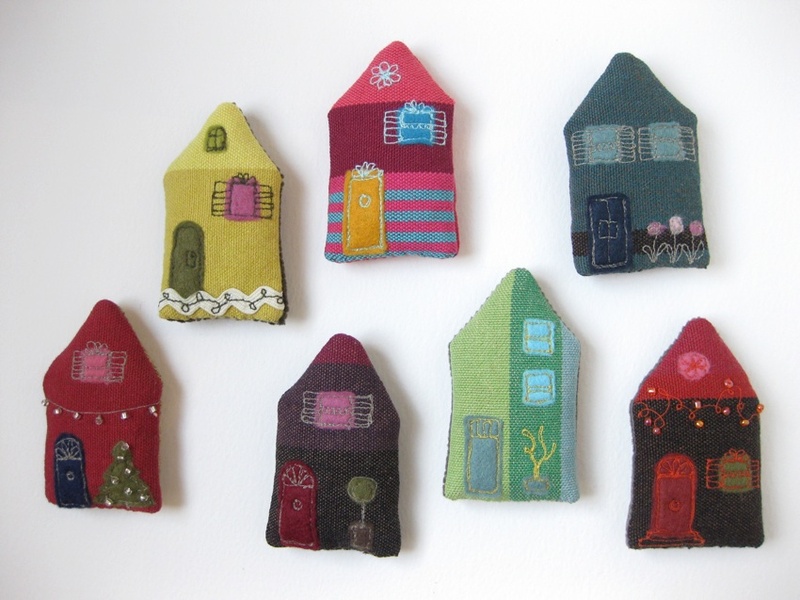 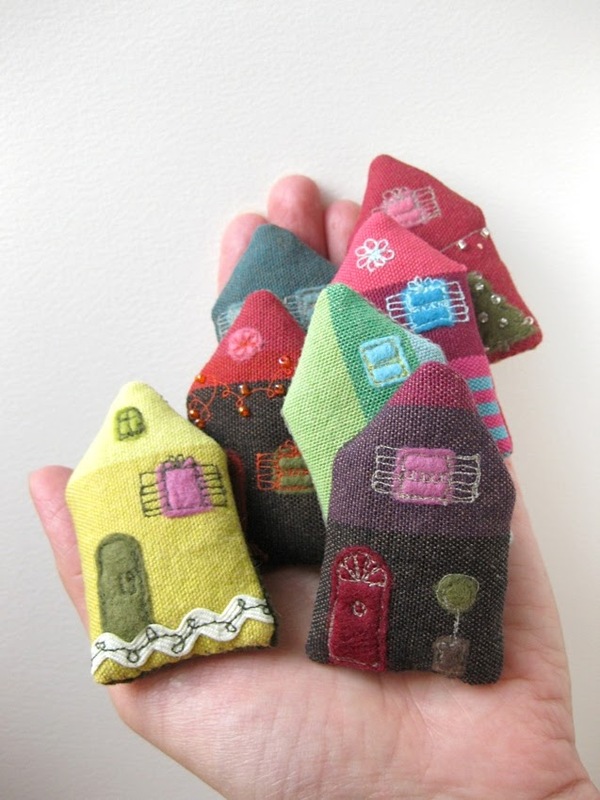 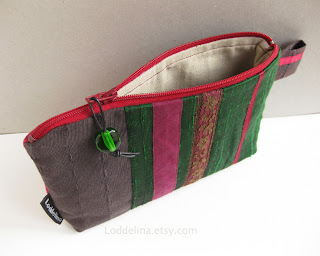 New issue of Loddelina newsletter is out today - due to busy time of the year there have not been many new additions to my shop this month but I am looking forward to new creative challenges and ideas for the year 2012! 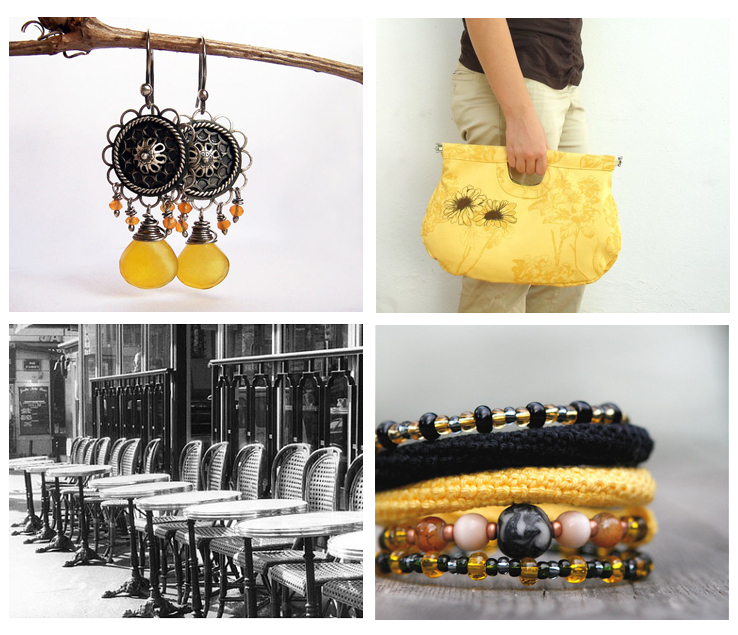 Clockwise from top left: FiliGraceJewelry, StarBags, byMarianneS, bialakura. Last night I was up till one finishing my double advent calendar for the children. Papa Arno made the light wooden frame (90x130cm, 35x51") with screwed in metalic hooks on which we strung a simple white cord to make 24 intersections. 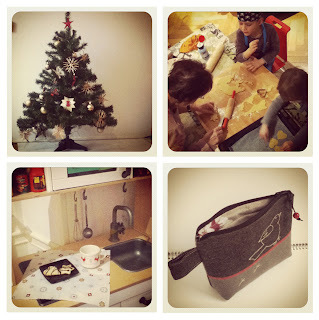 Children helped me make the tags and when they went to bed in the evening, I added two sets of red paper bags with small presents inside, attached with red polkadot ribbon for Lily and brown for Gaston. I didn't grow up with this tradition but always found it fun for the small children who have a hard time waiting for Christmas (my son has been asking me about it since his birthday in September...). 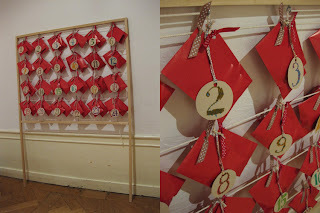 With this simple countdown tool they will discover a little surprise every morning of this holiday season. 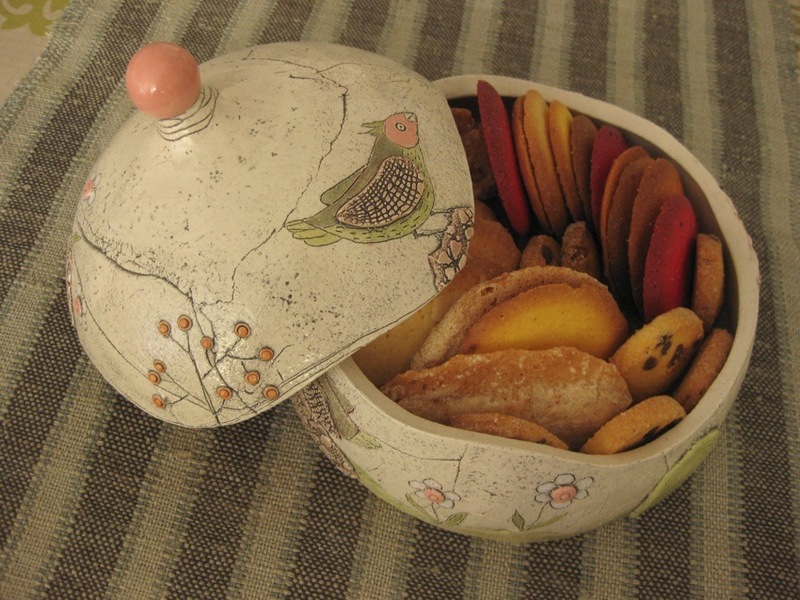 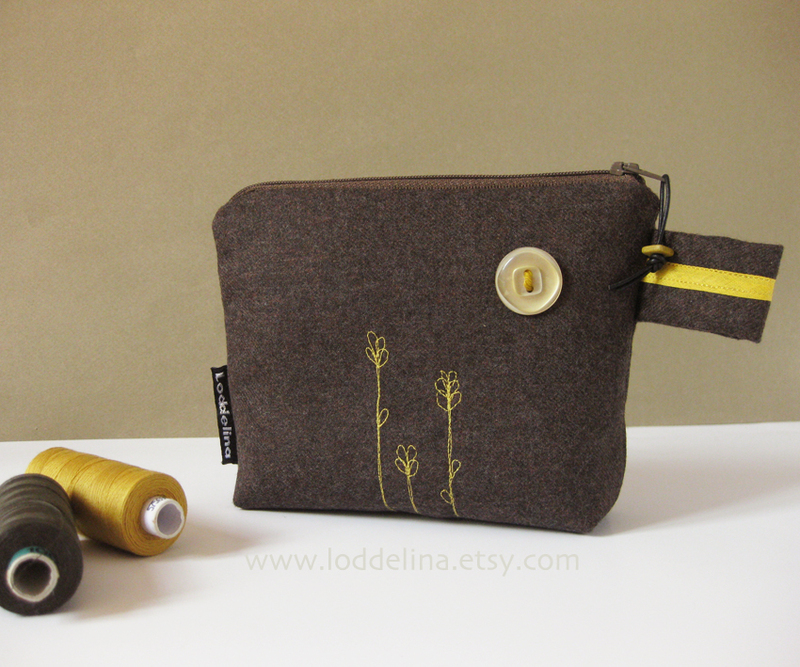 Have a nice Thursday and don't forget, Loddelina December newsletter will be out this weekend, there is still time to subscribe and get fresh news about new items and shop promotions! 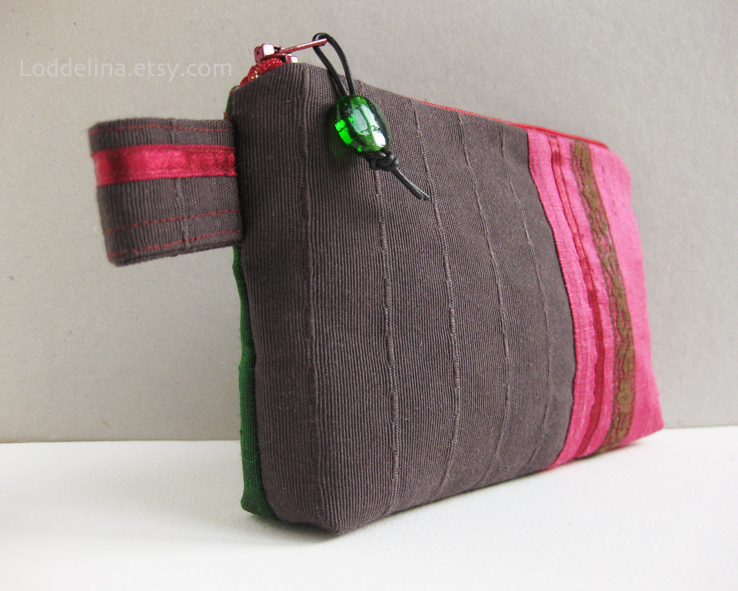 Yesterday I added a new zippered pouch to my shop - a dark brown canvas base with emerald green and raspberry pink silk patches, decorated with matching trims. 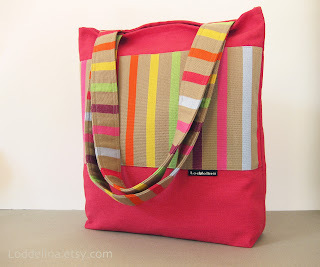 I wanted to list another purse but the day got too short as I decided at the last minute to make a small girl tote as a present to my friend's daughter. 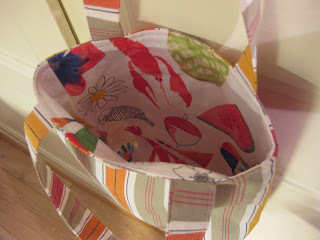 I used my favourite Ikea striped canvas and lined it with whimsical colourful print of lobsters and fruit - what else! 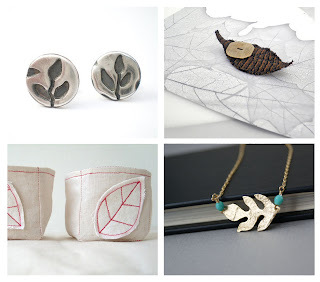 It has been a while since I posted my Monday Etsy favourites - time to start the weekly post again! Clockwise from top left: AliBaliJewellery, P8ButtonArt, DeerLola, oneperfectday. 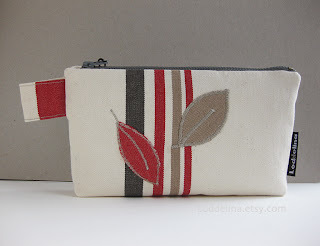 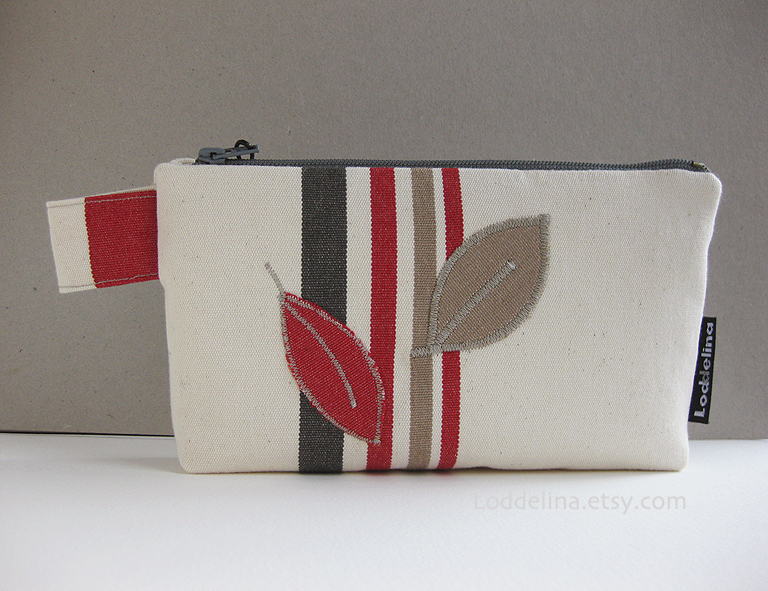 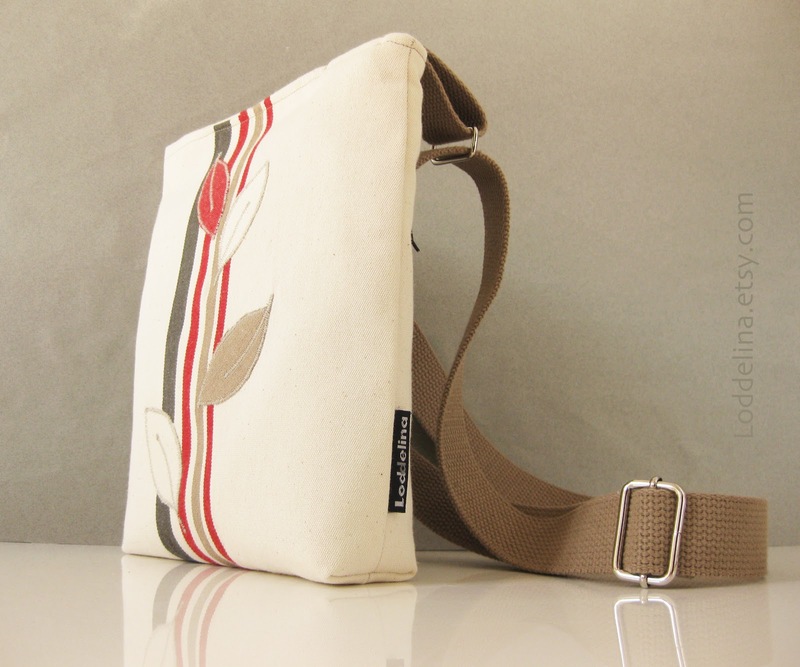 And the reason for picking the leaves theme is that after a long sewing pause I am finally adding something new to my shop: a zippered purse in cream canvas with stripes and leaves. 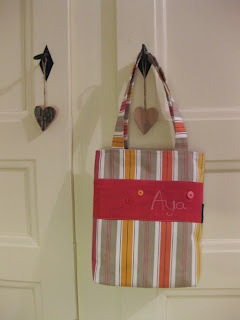 I have a couple more cut out & waiting, I hope to add them tomorrow. 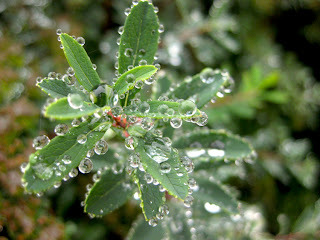 After watching my husband play with iPhone application Instagram for the last five months and getting more and more hooked, I too started discovering this new platform for sharing images. 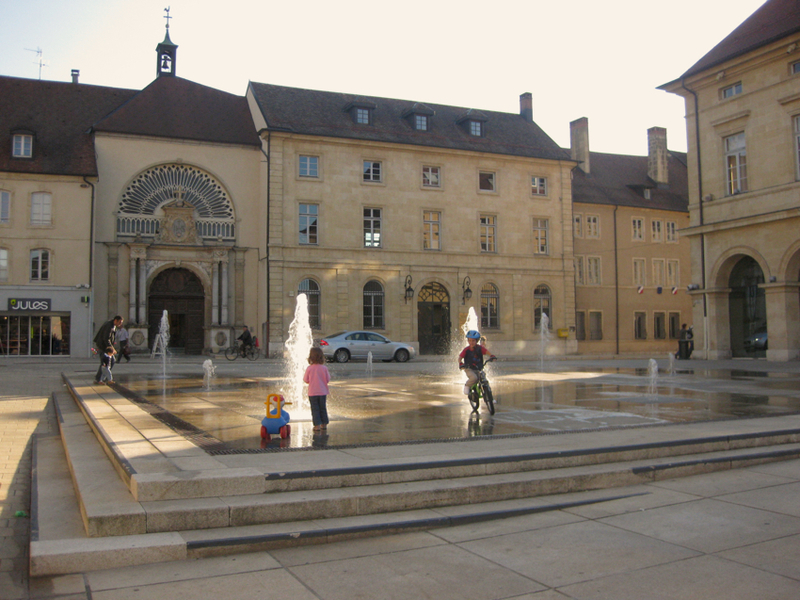 The standard square format of photographs makes one pay more attention to composition of the pictures and application's many filters make it fun to change the mood, contrast and feel of each image. 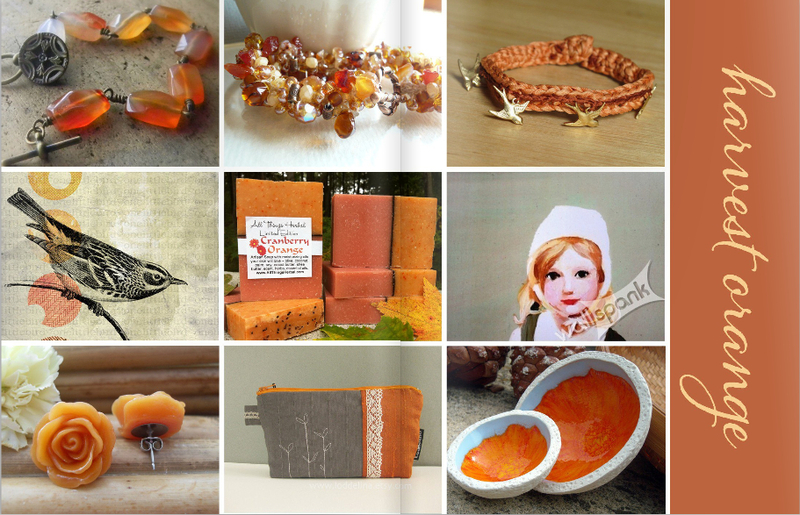 I downloaded some of my Etsy shop photos and cropped them through Instagram lense, which gave them a new, artistic look I like very much. Since I also like to take pictures of nature and all things that inspire me, it is now interesting to see all these images together on my Instagram account. 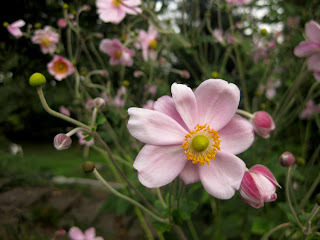 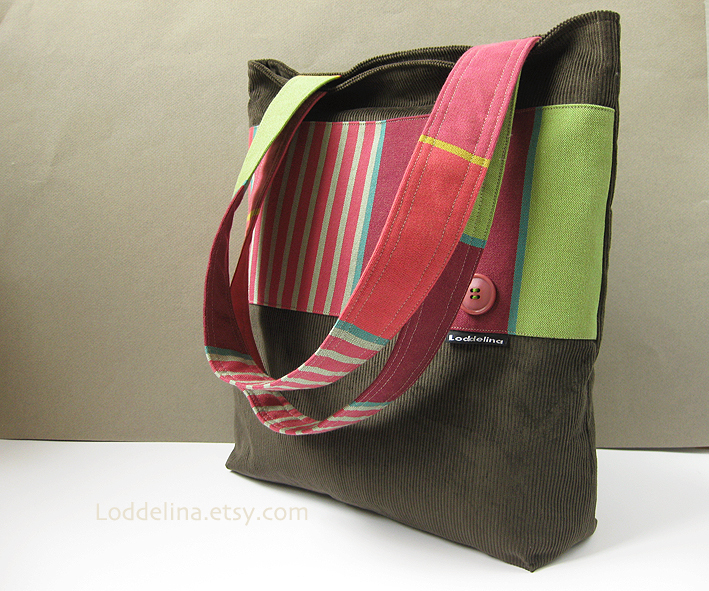 You may find my pictures under username Loddelina or, if you don't use Instagram click on this link. 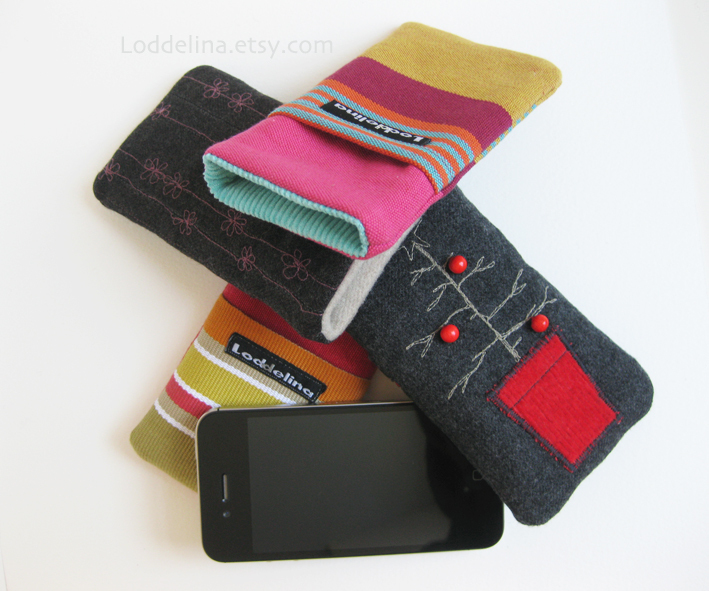 As promised I have added four new iPhone sleeves to my shop - two with cheerful stripes and two in dark wool with embroidery. 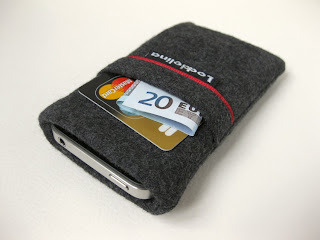 These slim cases fit iPhone 4 and 4S perfectly so no velcro or magnetic closures are necessary. Cozies are lined with soft wool cloth or cotton corduroy and have no raw seams. Other sizes are available upon request. And the new Loddelina newsletter is out - click on the icon on top left of this page to subscribe and get your own copy with a special coupon code for my shop! 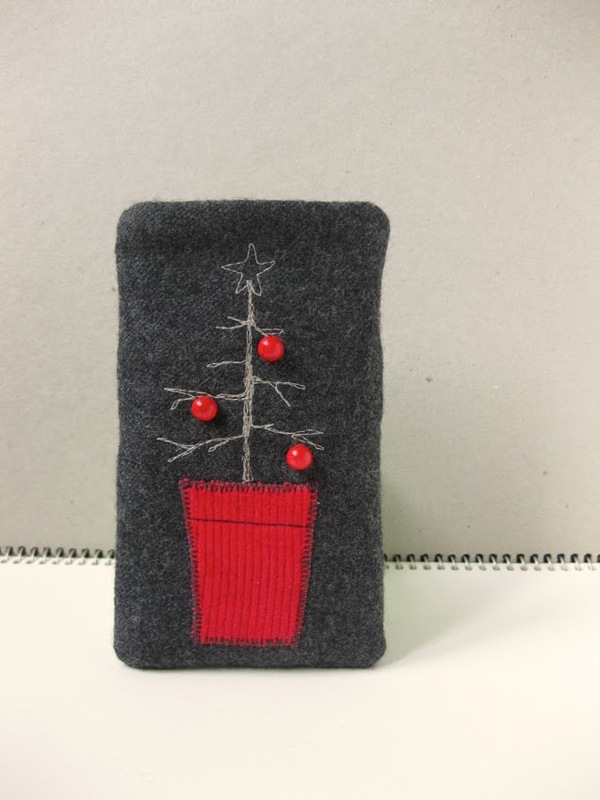 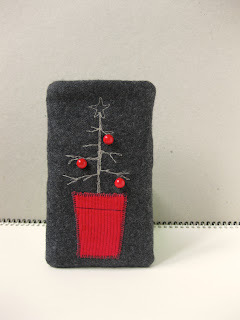 I have been meaning to add a mobile phone / gadget cozy to my shop for some time now but never knew which size to chose to make it as versatile as posible. 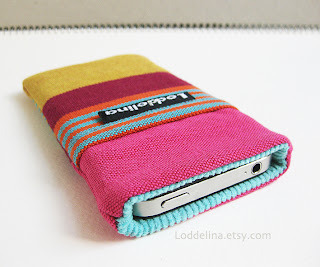 The decision was made a few days ago when my husband came home with his brand new iPhone :). 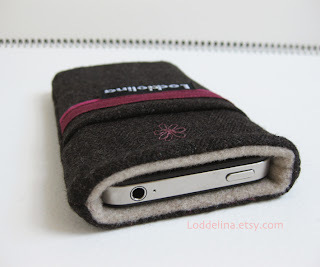 I made a test cozy for his phone, making it just large enought to fit the device snugly so no velcro or magnetic closures were necesarry. 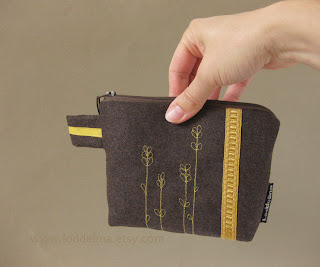 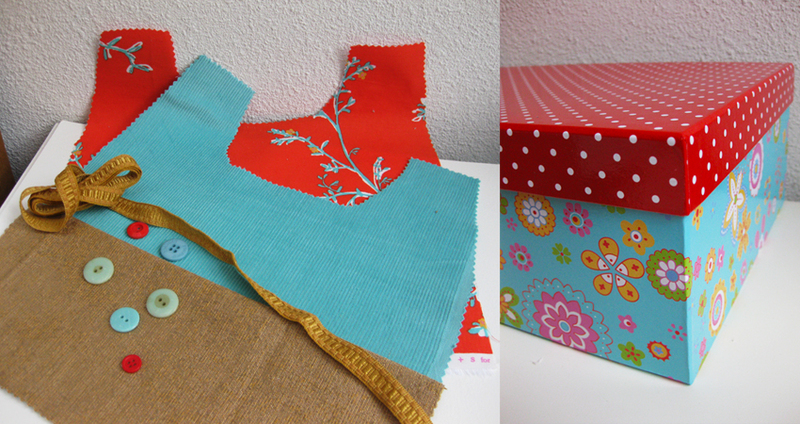 There is a small pocket in the back for a card and the cozy is lined with soft and thick wool cloth for extra padding. One of the blogs I love to follow is called Lovely Clusters, a place of neverending inspiration, beautiful colours and textures. 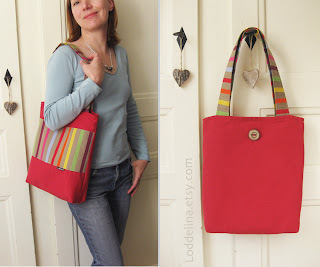 Each year Rachel from Lovely Clusters publishes two catalogs, carefully selecting and matching lovely items into colour themes. 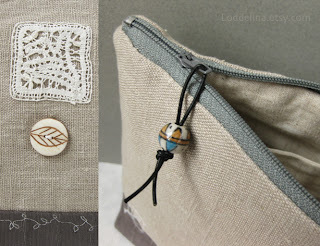 In the new Lovely Clusters Fall/Winter 2011/12 catalog my zippered pouch got featured in Harvest Orange section - thank you, Rachel! 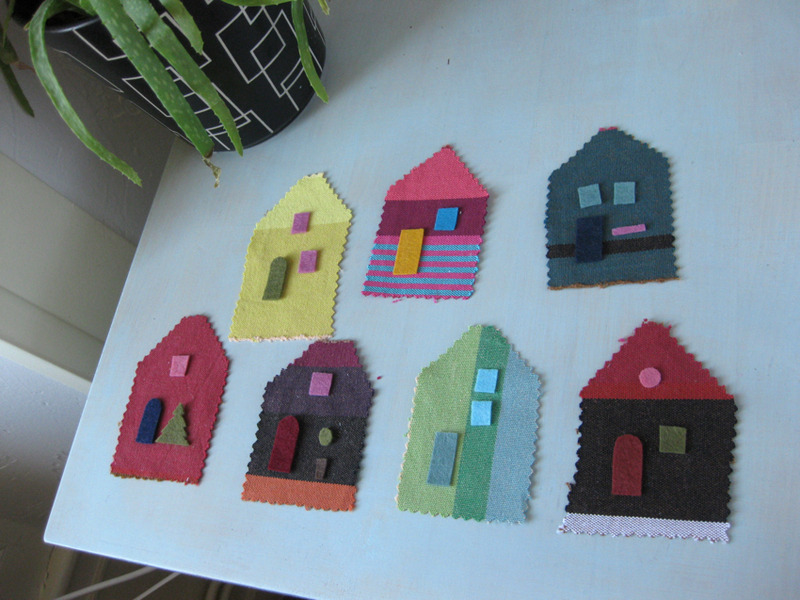 But coming back home I realized I already have most of these colour shades - or do I? 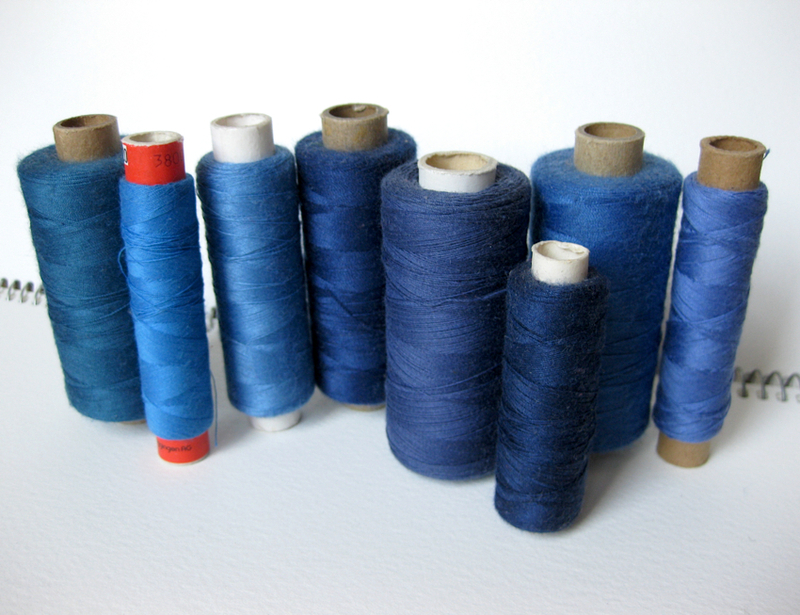 I keep my spools sorted by colour in a cardboard box and the new spools didn't all fit so I had to take out those that were too close in hue. 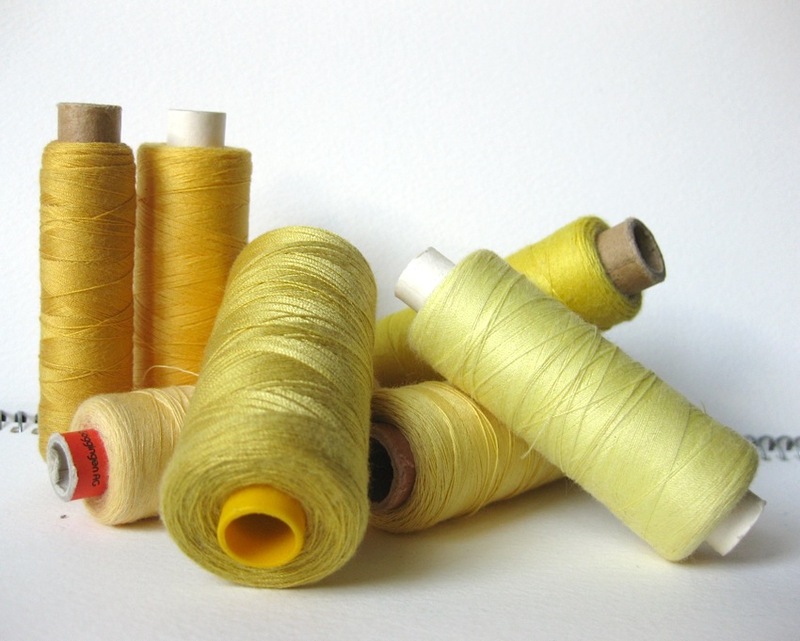 But how to choose between midnight blule and navy blue, between lemon yellow and corn yellow? I listed another large City Tote today, this one is made from fine dark olive green corduroy in combination with cheerful striped cloth in pink, purple and pea green. Comfortable, broad shoulder straps are made from the same striped cloth and inside of the bag is lined with khaki canvas. 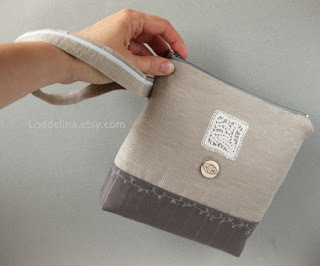 Over the weekend I experimented with shapes again and made this large, square wristlet from neutral linen blend - I adorned the front and back with some freehand embroidery and added a handmade bobbin lace that I've bought in Slovenia. The region of Idrija in Slovenia has a long tradition of bobbin lace making; this delicate lace, often with flower motifs or heart shaped, is made from fine cotton thread, twisted and pleated over little pins in a round pillow. 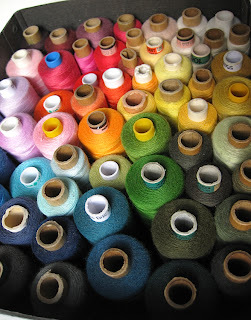 Click HERE to read more about this fascinating technique. 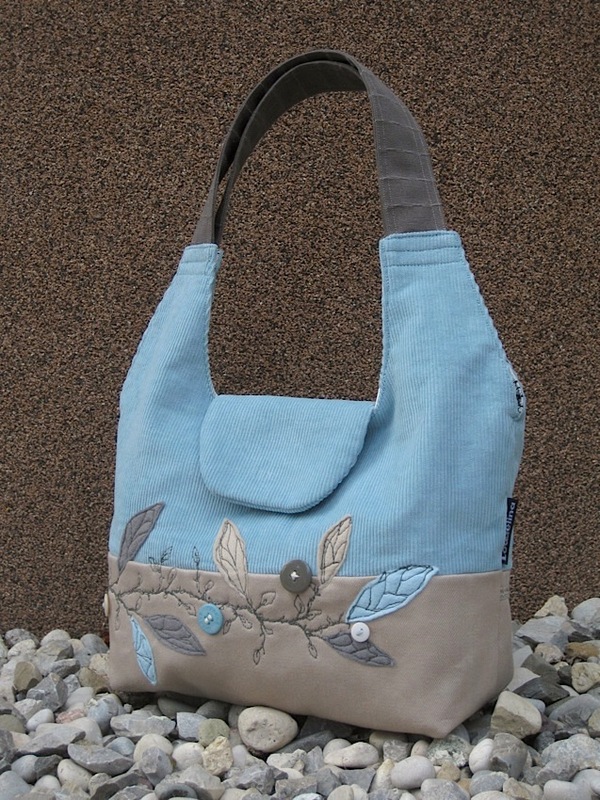 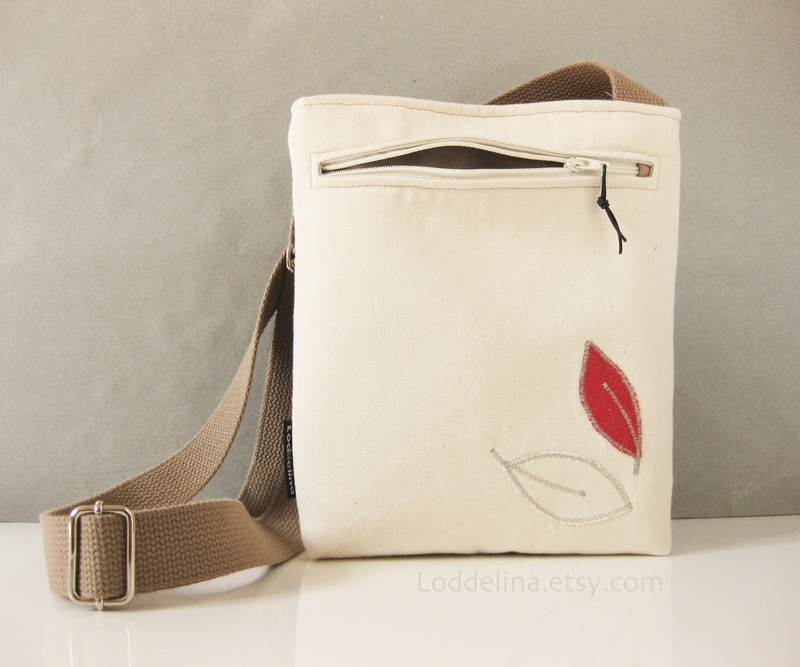 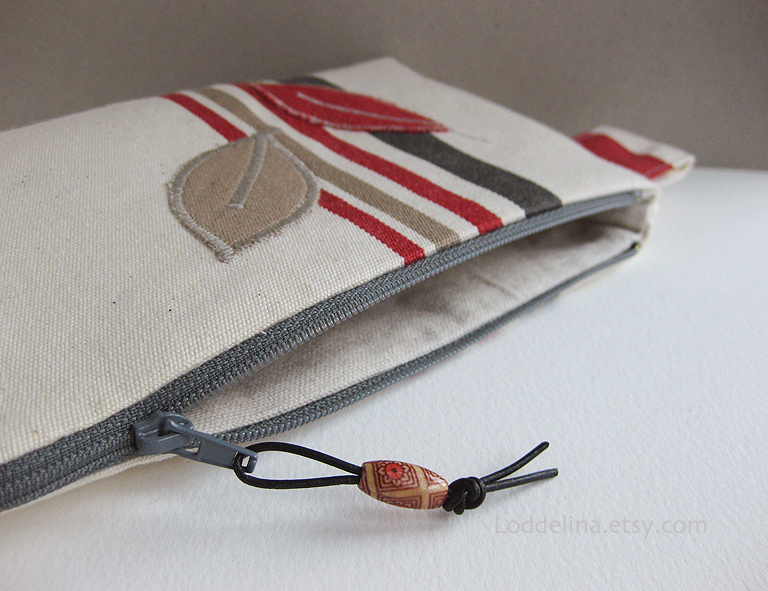 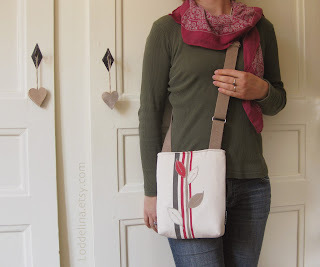 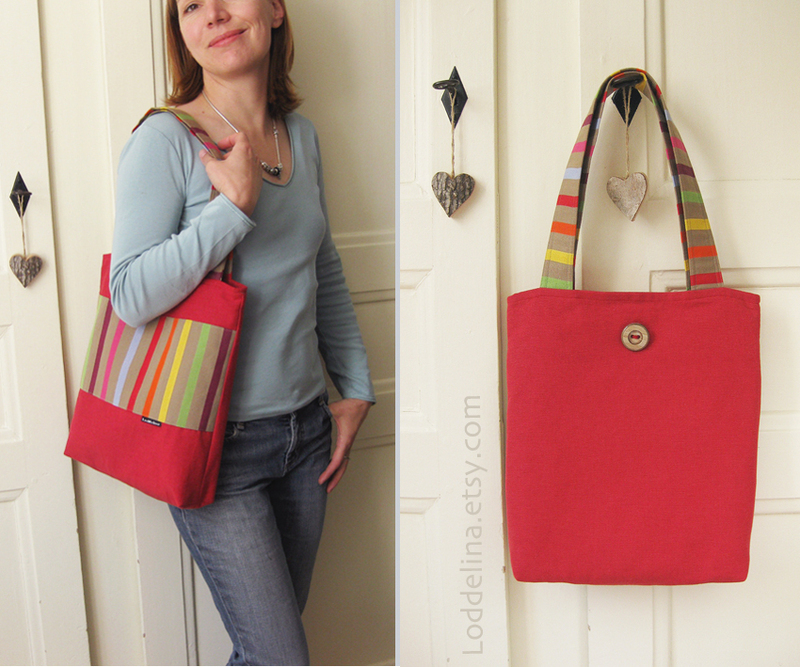 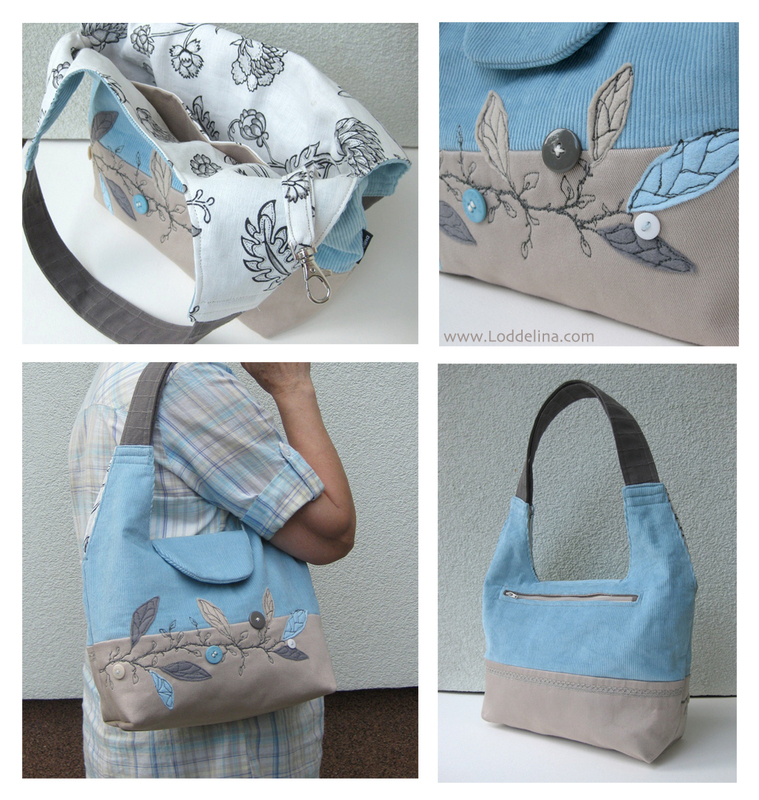 This month I am celebrating the 10th anniversary of Loddelina, ten years of more or less continued creating of handmade bags and other accessories. I recently found a box of my very first handbag designs, the early attempts of sewing and trying out patterns (I will share some of them in one of my next posts). I have learned a lot since then, mostly through trial and error but what other way is there? And I am still learning, my latest task was to finally start Loddelina newsletter, a monthly issue with fresh shop news, a look into my work in progress and announcements of special offers and events. So here it is, the October issue, put together with the help of MailChimp, internet mailing service. 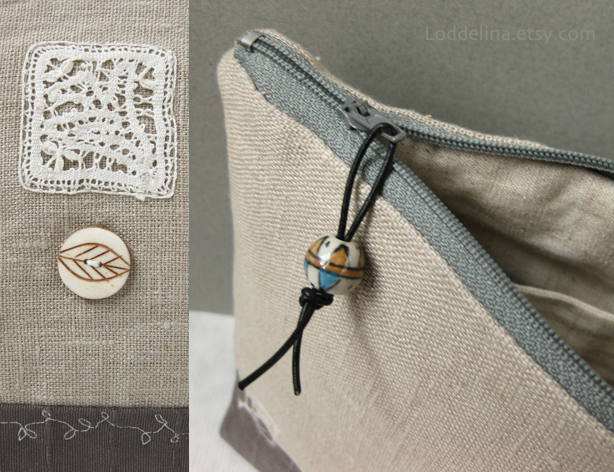 If you wish to subscribe to the newsletter, please click HERE - at the end of this month I will randomly pick someone from the list who will receive this Loddelina keychain charm.